Do not miss the opportunity to buy this lovely property to rest peacefully in a rural area with more than 1 acre of lot. 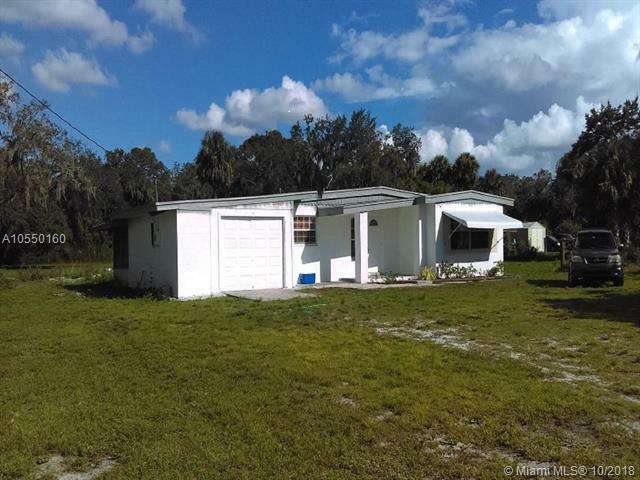 Ready to move on vacation or retirement, about 1 hour from Kissimmee and 1.40 hours from downtown Orlando located at 31100 US HWY 441 North Okeechobee County, with 2 bedrooms and 1 bathroom, super cute, and very well maintained. 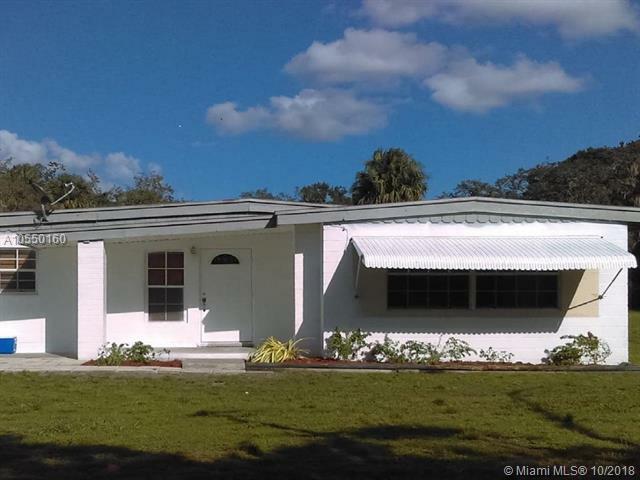 Listing courtesy of Areviche Properties, Inc.. Copyright 2019, Participating Associations/MLS’s in the SEFMLS, MIAMI Association of REALTORS, Realtor Association of Greater Ft. Lauderdale, South Broward Board of Realtors. All rights reserved. The data relating to real estate for sale on this web site comes in part from the participating Associations/MLS’s in the Southeast Florida Regional Multiple Listing Service cooperative agreement, MIAMI Association of REALTORS, Realtor Association of Greater Ft. Lauderdale, South Broward Board of Realtors. The information being provided is for consumers' personal, non-commercial use and may not be used for any purpose other than to identify prospective properties consumers may be interested in purchasing. Information is deemed reliable but not guaranteed. 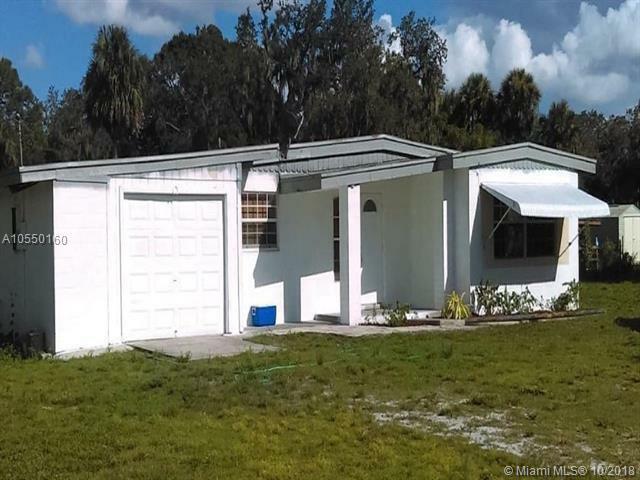 Copyright 2019, Participating Associations/MLS’s in the SEFMLS, MIAMI Association of REALTORS, Realtor Association of Greater Ft. Lauderdale, South Broward Board of Realtors. All rights reserved. Use of search facilities of data on the site, other than a consumer looking to purchase real estate, is prohibited. Data last updated 2019-04-23T06:43:22.473.